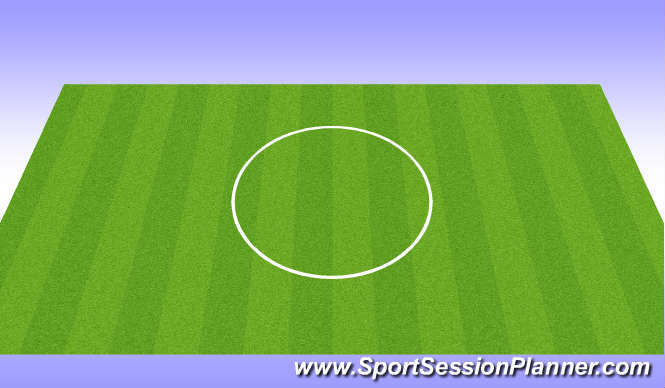 •Players pair up and position themselves to the side of the pool and take it in turns to work. oOver the gate (Forwards & backwards). oLunge squats (Forwards & backwards, and arms above head). oSide squats (Arms above head). oSquat bounding (Arms above head). oJump and hold landing (Arms above head).